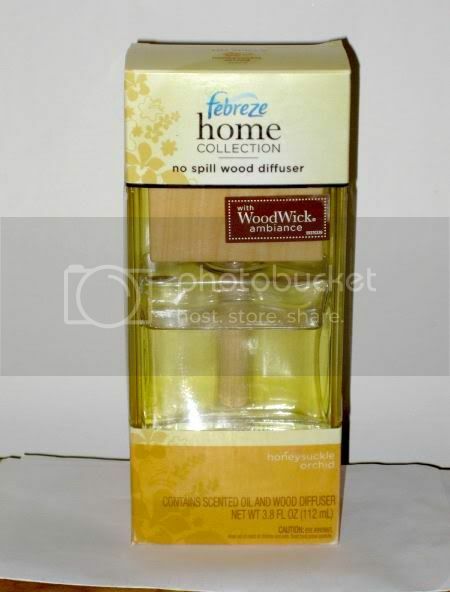 I was given the opportunity to review the Febreze No Spill Wood Diffuser. I like Febreze because they have been around for a while and they have a wide selection of fragrances/scents for air fresheners. I don't really use air fresheners often because some of the scents are too strong for me and it's a bit expensive to buy. I received the Honey Suckle Orchid scent with WoodWick ambiance. It leaked a little around the box during shipping with FedEx, bit it's not a big deal. I left the stained box just beside the garbage can and I was surprised it still lasted this long after a week. It has a refreshing and pleasant smell. It was great to put in the kitchen where there's always food odor that lies around for a long time from cooking. The product's new innovative technology allows the scented oil to be absorbed into the wood and then diffuses the fragrance through the air. The Diffuser is available in the following fragrances: Willow Blossom, Pomegranate Mango, Green Tea Citrus, and Honey Suckle Orchid. The Pomegranate Mango sounds interested to me and I might try that out next time. 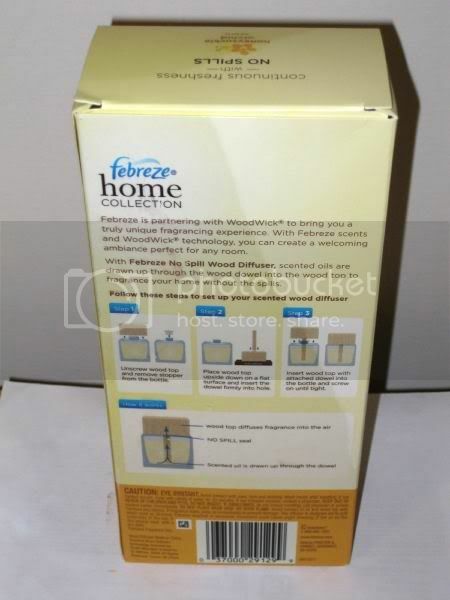 I also received a sample of the Febreze Set & Refresh Air Freshener (in Linen & Sky). No plugs or batteries needed and it freshens noticeably longer than a cone. This was was a bit too strong to me. It's small and I put it hidden beside my cat's litter box. If you like to win it, one (1) lucky reader will have a chance to win both the Febreze No Spill Wood Diffuser and the Febreze Set & Refresh. Chosen winner will be selected via Random.org. 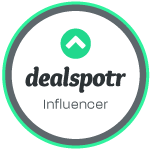 Visit their website at http://www.febreze.com and tell me in the comment below which other products are your favorite. This is a mandatory entry. 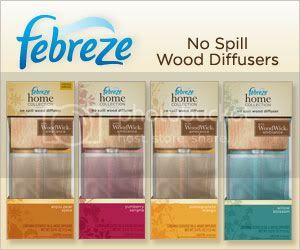 Disclosure: I received the Febreze No Spill Wood Diffuser and the Febreze Set & Refresh in exchange for a review of my opinion. Thanks to MS&L Group and Febreze. The opinions expressed are my own personal and honest thoughts. No other compensation was given. I like the vanilla candle! I actually use their citrus and light air effects all the time. Love it. 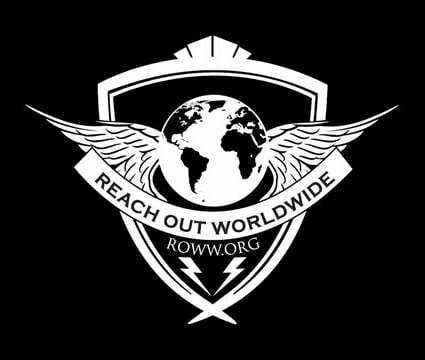 Following you on google friend connect ! I love the Clean Citrus Noticeables plug in.. 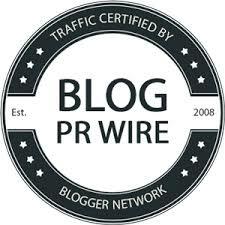 I 'Like' Jen's Reviews and Giveaways on Facebook! I love everything Febreze in the crisp linen scent! 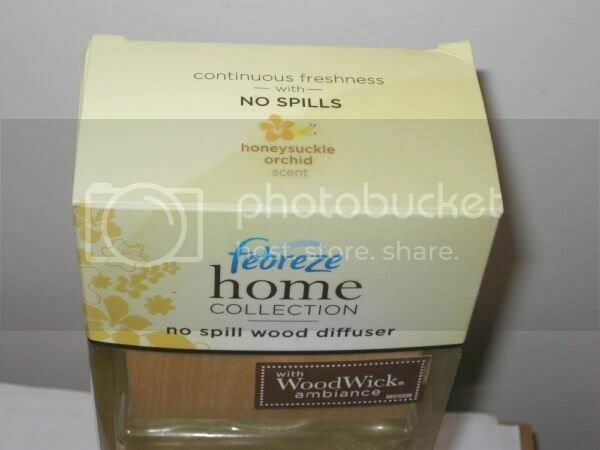 I would love to try the Febreze Home Collection Flameless Luminaire in the Fruity & Refreshing scent. Favourite products: Febreze Air Effects - Linen & Sky and Febreze Fabric Refresher - Extra Strength! 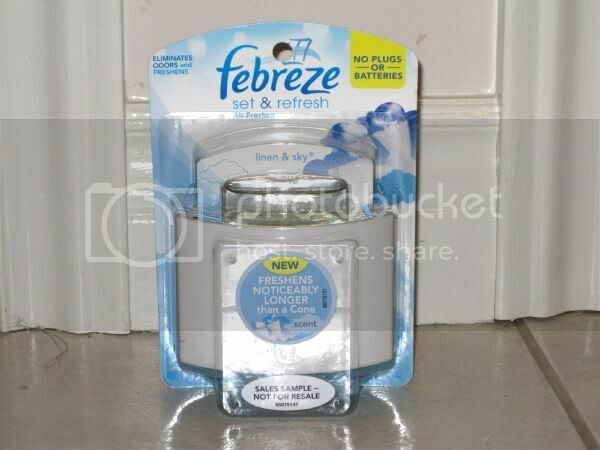 I haven't tried it yet, but I would love to try the Febreze NOTICEables in Linen & Sky scent. Sounds lovely! 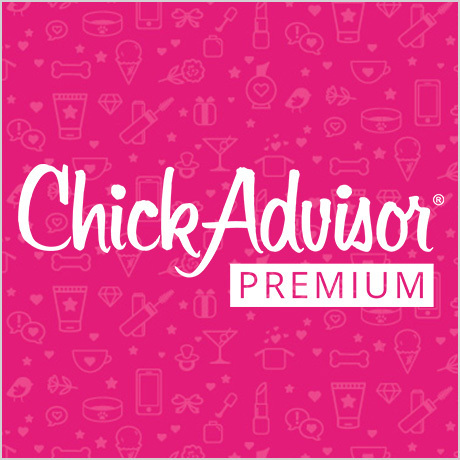 I LIKE Jen's REviews and Giveaways on Facebook! I LIKE the Art of Jennie Yuen on Facebook! Flameless Luminaire is my number one. Have you ever tried Febreze SPORT?